The rapid advancement of traits and genetics in the seed industry has certainly put a significant amount of pressure on current fertility programs. Most programs are outdated and are not adequate enough to maximize the yield potential of the advanced genetics. 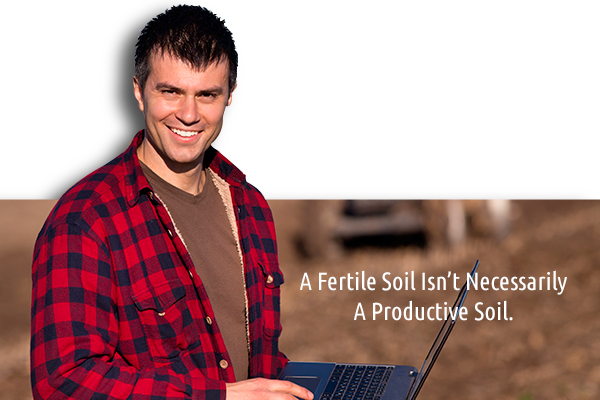 Agveris is an industry leader in developing a comprehensive, progressive and balanced fertility program used to maximize yield, efficiency and profit.